If your company invested in Microsoft technology in the past for on premise server and office productivity licences now you have many choices and Microsoft Office 365 might be the best choice for your office productivity in cloud and mobile era. Miadria has experience, knowledge and competences to make cloud assessment based on your existing licensing, usage patterns (we can do it with the help of SoftWatch), CapEx & OpEx model and forecasted future needs. 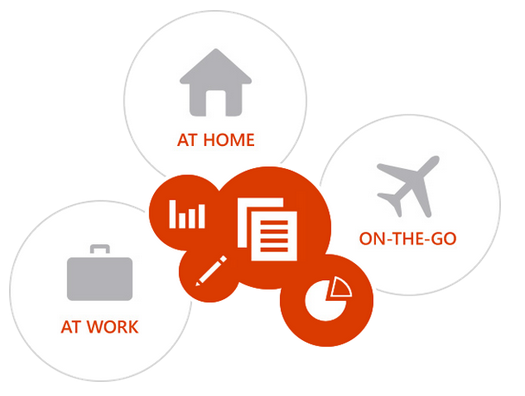 Cloud assessment will provide you with clear insight whether Office 365 is the best solution for your company in the future – if you choose that solution Miadria can provide all necessary migration from on premise or other platforms, integration with directory services and other platforms, user onboarding, administration, user and administrator education services for your successful Office 365 deployment. While Microsoft new strategy “Cloud first, Mobile first” means that future development will be focused on cloud and mobile applications you can still rely on best of the breed on premise office productivity suite that is part of Office 365 solution. You can mix and match on premise well-known suite of Microsoft Office productivity applications with components in Microsoft cloud (Office online, Exchange, Skype, Yammer, Sharepoint, …) and delivered to you as-a-service. Use the cloud to enable your employees to be digitally integrated in your company and stay productive no matter what device they use or where they are. Office 365 always delivers the latest version of applications so you don’t have to worry about updates anymore. Move from CapEx and to OpEx: forget about server costs and licence compliance – Office 365 is highly scalable with simplified licensing model – let cloud do the hard work for you and only pay for what you really use. 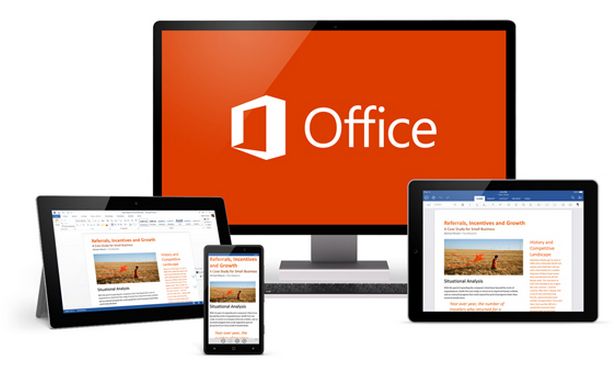 Here is the link to free trial – Try out Microsoft Office 365. Contact Miadria to find out more and to let us configure Microsoft Office 365 features to your advantage. Microsoft Office 365 comes in various plans and with options that tailor to your needs – contact Miadria to find the perfect fit of Microsoft Office 365 options and Miadria services for your organization and negotiate the best price for your Office 365 deployment.